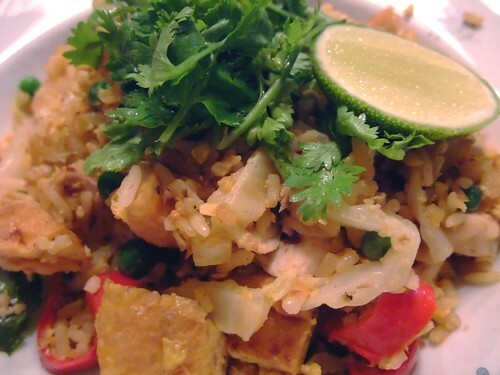 Red Curry Fried Rice | eat. drink. cook. travel.